Laser resurfacing is an effective treatment to reduce facial wrinkles and skin irregularities, such as blemishes or acne scars. 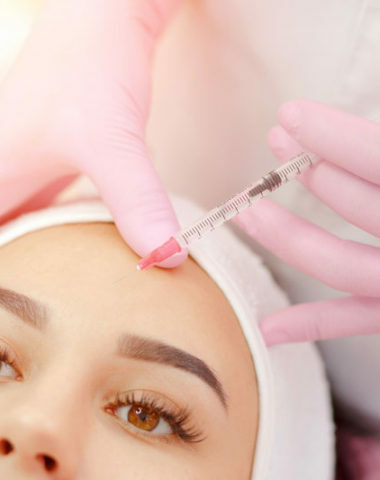 A non-invasive, non-surgical treatment, laser skin resurfacing precisely removes skin layer by layer, allowing new skin cells to form which results in a tighter, more youthful appearance. It can reduce wrinkles, eliminate age spots, minimize scarring, and balance skin tone. First, lets take a look at why wrinkles and lines occur. 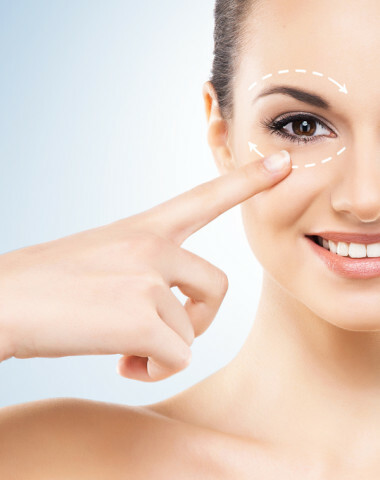 Lines and wrinkles are among the most well-known signs of aging. They develop when the skin begins to get loose. Wrinkles then form because of the resulting slack in the skin. All this happens because of a reduction of a protein in the skin called collagen. It helps give the skin fullness and keep it tight. The body naturally produces it, but not always in the same quantities. As you age, the amount of collagen produced in your skin begins to drop off. Less collagen means the tightness of the skin that was present earlier will be reduced. When you see those crow’s feet next to your eyes or those wrinkles around your mouth, it is the lack of collagen that caused them. Another sign of aging is the presence of sunspots on the skin. While many people refer to them as age spots, they are caused more by exposure to the sun than by the simple passage of time. CO2 Lasers: Used for deeper skin irregularities like scars, warts, and deep wrinkles. 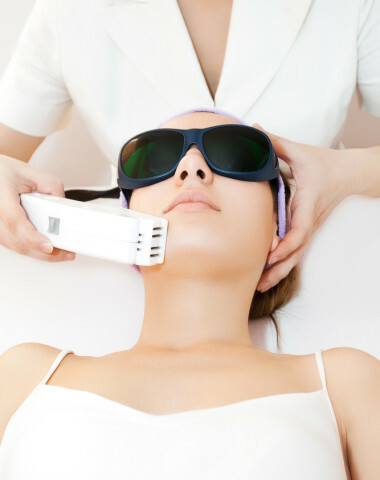 Fractional Lasers: Used to precisely treat small areas like age spots and melasma. 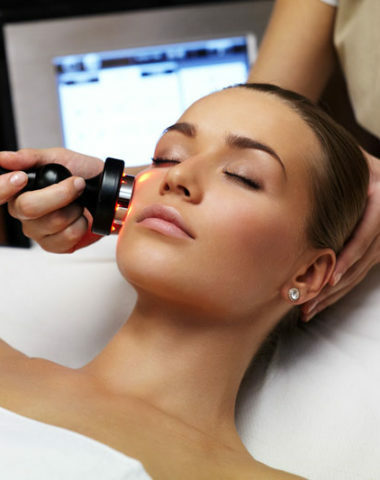 Pulsed-Dye Lasers: Used to treat redness, hyperpigmentation, broken capillaries, and rosacea. Erbium Lasers: Used to encourage collagen production and to treat fine lines, skin laxity, and age spots. During the procedure, the laser uses pulses of light delivered in a pre-selected pattern to treat the top layer of skin for resurfacing, while simultaneously sending heat to the deeper layers of skin to provide longer-term benefits. A natural protective dressing forms on the skin to minimize downtime during the restorative process. On day 3 or 4, this natural dressing will peel or slough off, leaving new, healthy, vibrant skin underneath. As with most cosmetic procedures, one treatment isn’t a lifetime cure-all for your skin ailments. In a lot of cases, one laser treatment can address your concerns, but more often than not, a series of treatments will give you the lasting results you want. 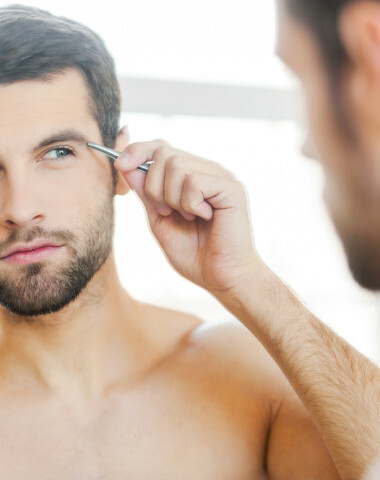 Depending on the type of laser you go with (ablative or non-ablative), you can have zero downtime or you may experience some rawness for a few weeks. If you would like to know more about our laser skin resurfacing treatments please don’t hesitate to come in for a free consultation with Dr. Rao. He will assess your skin and make recommendations as to the best treatment plan for achieving your desired results. Use the form below to book now.